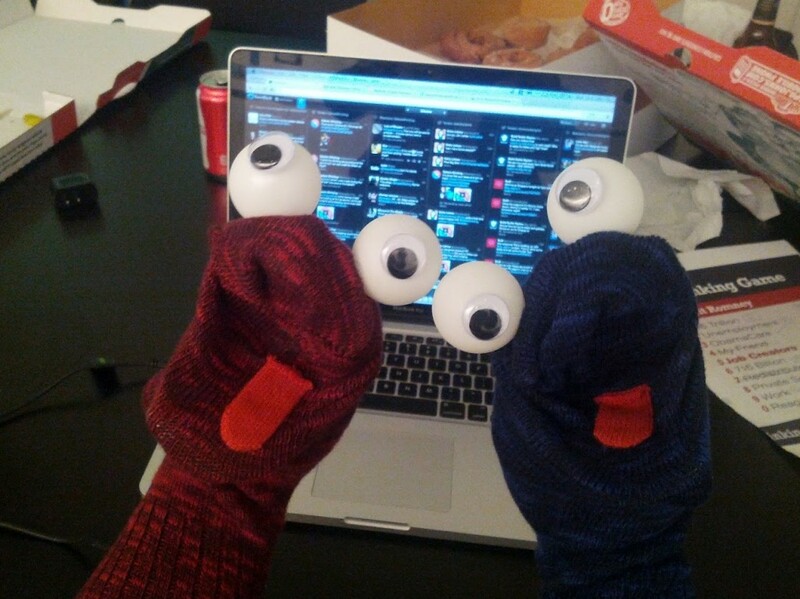 What do political debates and sock puppets have in common? The internet loves both of them when alcoholic beverages are involved. If you missed the video outlining the first debate’s rules, check it out. We had so much fun we’re making another one for the Veep debate! In other news, my DC trip was awesome. I got to catch up with a few friends, eat some spectacular food, and fill my eyeballs with art museums. DC sure is a buzzing place, and while I miss the metro, I’m glad to be back home with Bacca. This entry was posted in Uncategorized and tagged beer, debate drinking, politics, sock puppets, veep, vp debate by katiebluebird. Bookmark the permalink.